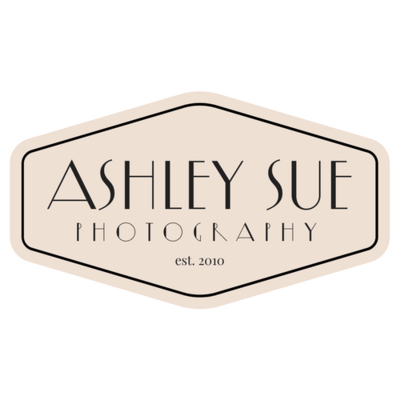 While Ashley has photographed weddings nationwide from simple church ceremonies to elaborate ballroom receptions; her authentic + joyful style shines brightest in outdoor locations such as the Blue Ridge mountains of Asheville, NC and architecturally rich surroundings of Charlotte, North Carolina (and Disney. Always, always, always Disney. ).